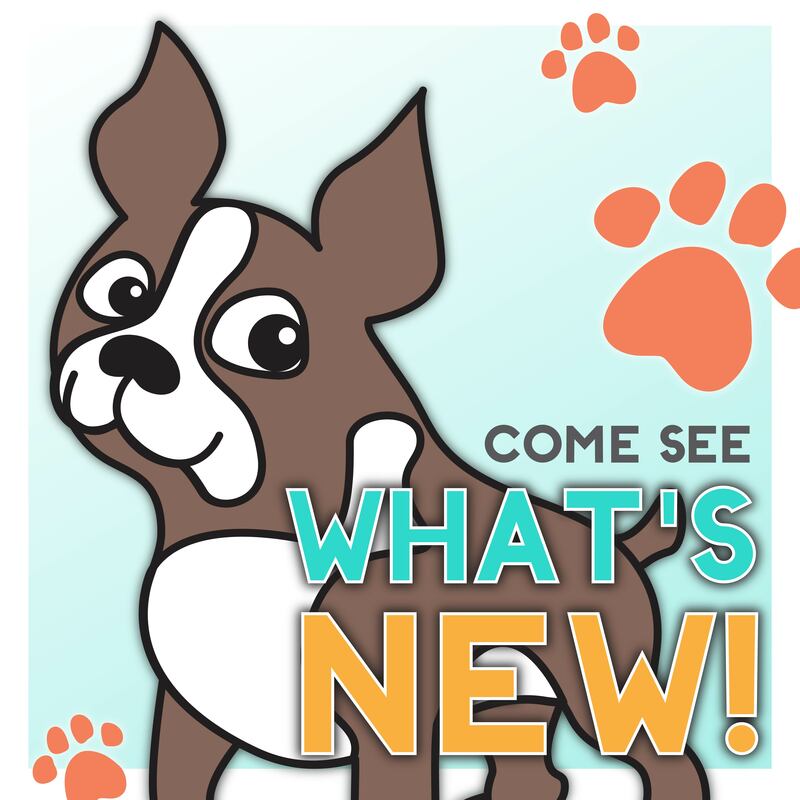 Home | Blog | January 2015 Card Kit Reveal! Winter Wonderland is Here! Hi everyone!!! 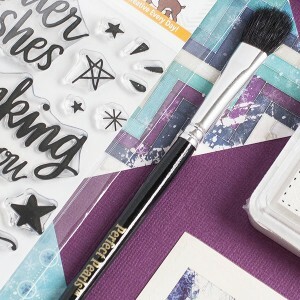 We have a fantastic card kit to kick off the new year! Winter Wonderland is packed full of amazing color and gorgeous papers by Bo Bunny. 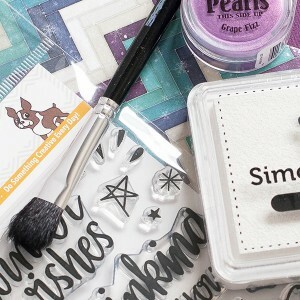 This card kit also comes with a little sparkle in the Grape Fizz Perfect Pearls, a Ranger mini spray mister, a sheet of postage stamp stickers (*details below), a Ranger dusting brush, and a white Simon Says Stamp pigment ink pad. 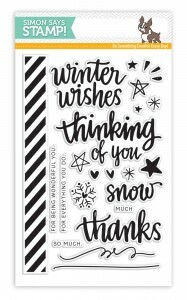 The clear stamp set Hand Lettered Winter Wishes is the perfect glue to pull the pieces of the kit together. I created a card using items from the kit. I went with a clean and simple look by embossing my greeting with Simon Says Stamp White embossing powder. I used strips of the pattern paper to add color and to compliment my greeting. I used the Perfect Pearls mixed with water to create a bit of splatter to the background. I put together a video of the kit walk through plus some instruction on my card. Enjoy! 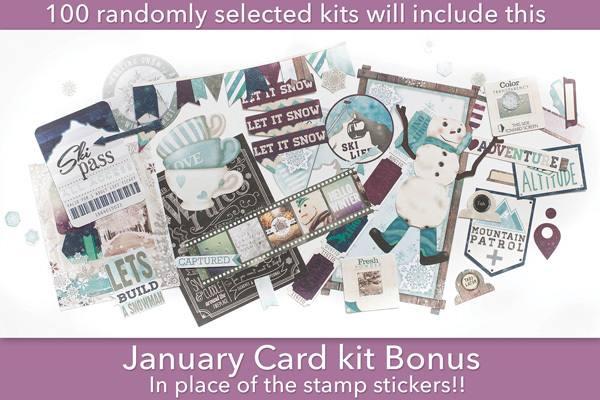 100 randomly selected kits will include a January card kit bonus instead of the Bo Bunny Stamp Stickers. Great news! 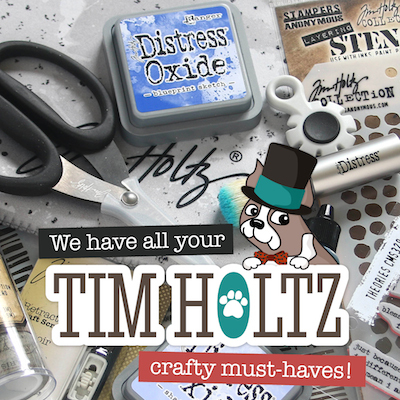 Due to popular request, in 2015 we will be adding even more fabulous products to the monthly kits. 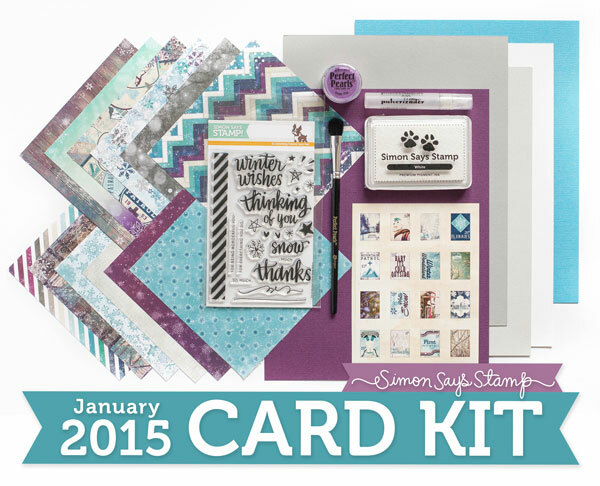 Effective with this January 2015 card kit, card kit subscriptions are $24.95 plus shipping and handling each month. Many of you have also asked to be able to add your subscription into your online shopping cart while being able to add other products to the order to save on shipping and handling costs. This will also allow you to view the shipping information on your order. More great news! 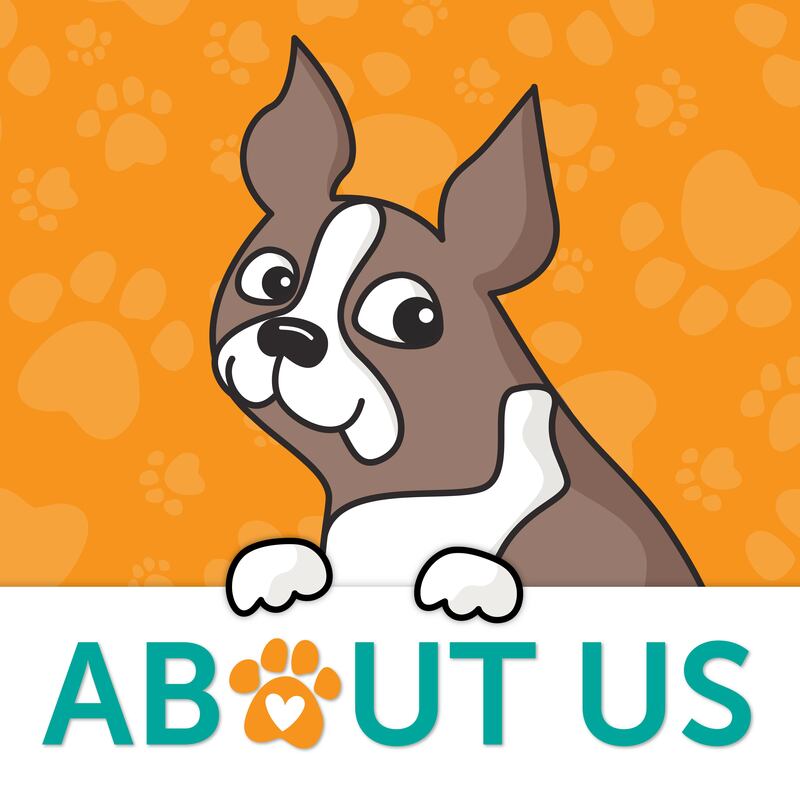 We have spent a considerable amount of time developing the software which will allow us to do just that. Look for this new feature to come as soon as our final testing stages are finished (we anticipate in approximately 60 days). If you are a subscriber who used Paypal to purchase your subscription, please be sure to pay the invoice that we send you within 3 business days. We have a limited number of this card kit in stock and don’t want you to miss out. For easier and quicker monthly processing, please contact us via email or telephone and we will put your credit card on file as a courtesy for you. 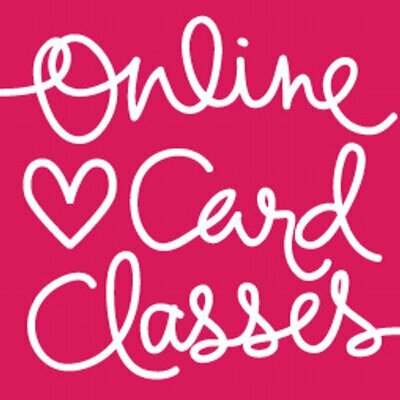 Card kits bill and ship between the 17th and 24 days of every month. If you wish to cancel or hold this month’s kit, please contact us before the 17th. 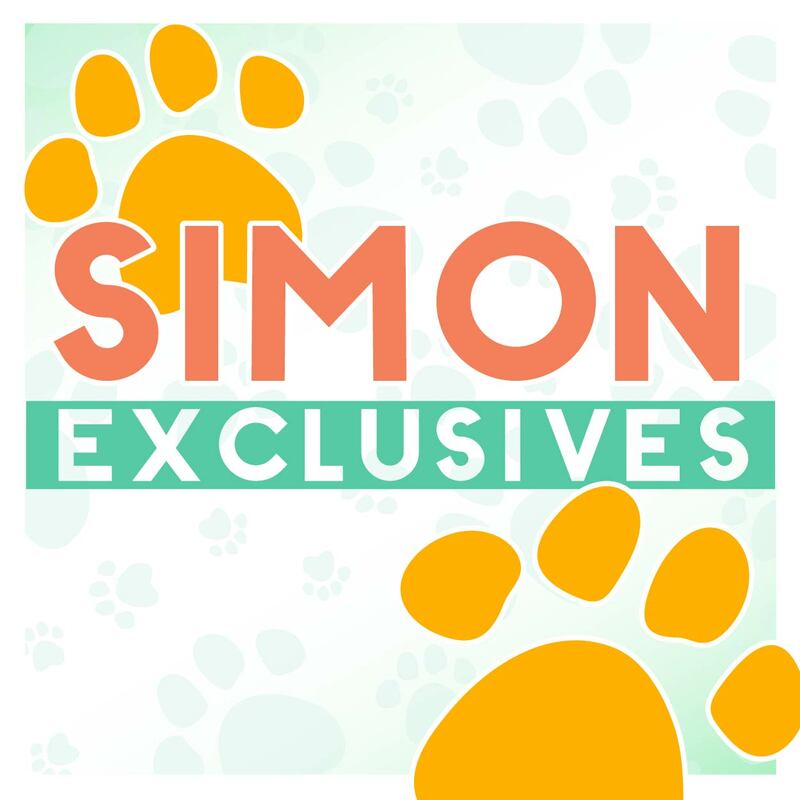 KitClub@Simonsaysstamp.com. Thanks again for your support! I love the 6×6 BoBunny paper in this kit. Is it sold separately? 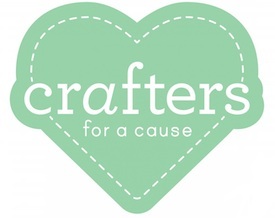 I have lots of Perfect Pearls colors but have not used them to splatter–great idea. I love Shari’s card on this post. I really love these colors and the stamps and ideas! Love it all!!! What a beautiful kit! Love the card! Best wishes to the KIT crew for continued success in 2015!! I’m happy to end with such an amazing kit—but very sad that I have to give up my kits…. Love the card kit and colors. Beautiful card to Shari! Beautiful colours and lovely elegant card. Love the idea with the perfect pearls. I have never joined any kit clubs but I am seriously considering joining SSS. I’ve been watching on you tube & I love them. Thanks for sharing. Love this card kit, especially the clear stamp set. Guess I haven’t been following carefully enough as the price increase caught me kinda of by surprise; however when I saw what was in the kit, I am anxiously awaiting it; I’m thinking that if I get a little “treat” of additional product, it will cause me to do a little less “store collecting” and I know that the products you select are “tried and true” so will continue with my membership. I really love this.. can’t wait to get one. 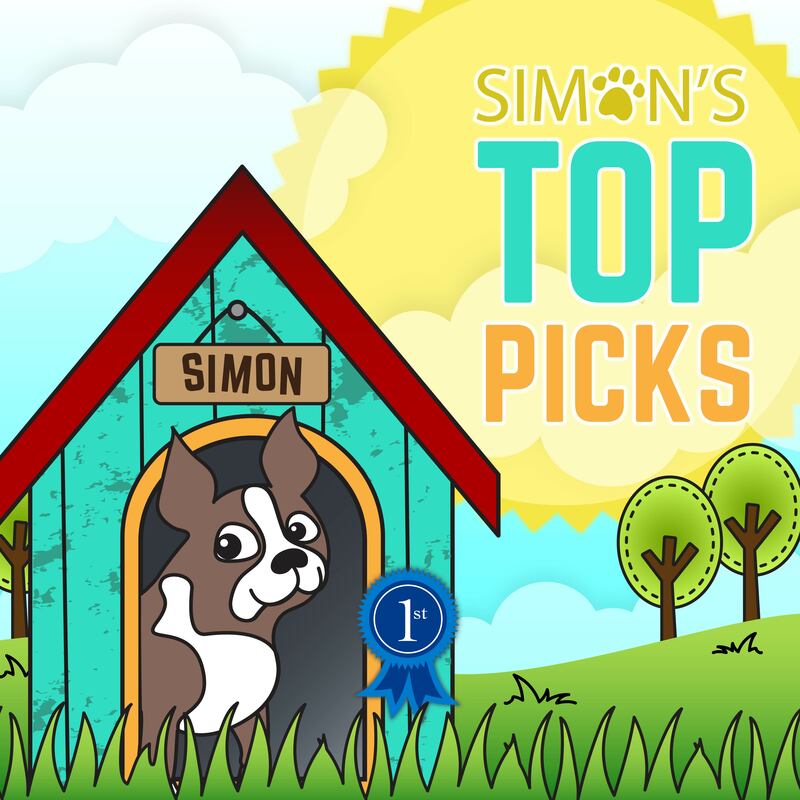 Simon Says Stamp & Show Challenge: Layered! Tim Holtz Distress Ink Color POP: Wilted Violet!